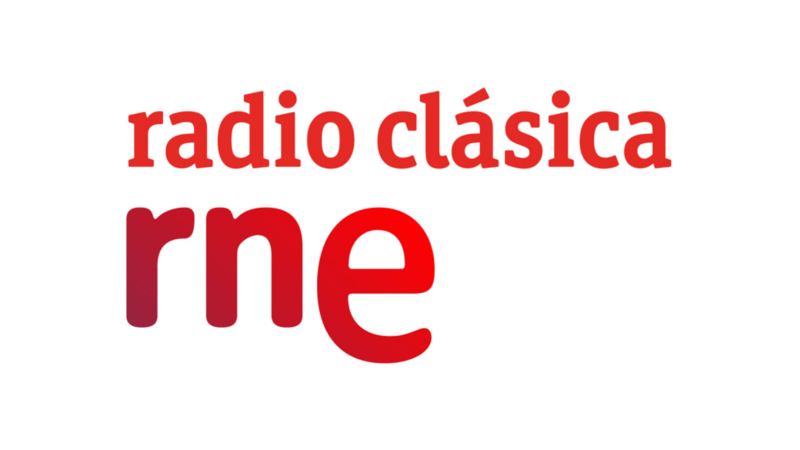 Noè has been invited to the program estudio206 from the Spanish National Radio to realize an interview which will also include live music. During the program, Noè will perform pieces by Arnold Marinissen, Frederic Rzewski, Bruno Mantovani and Polo Vallejo. It will be broadcasted on November 15th and the later podcast will be uploaded to the following link.